South America Map for PowerPoint presentations is a presentation design for Microsoft PowerPoint containing a nice map of South America that is created with PowerPoint shapes. 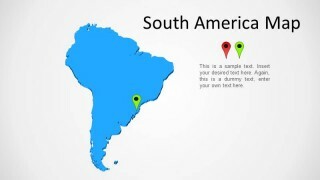 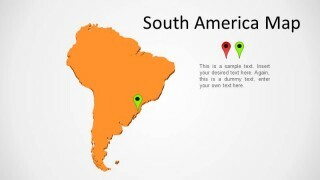 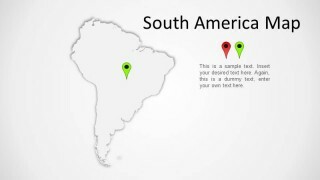 You can download and use South America map template for PowerPoint to prepare presentations with maps of South America countries. 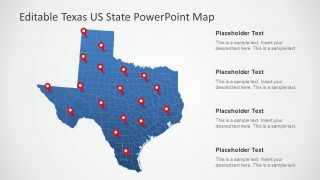 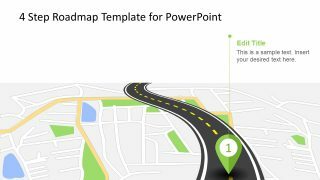 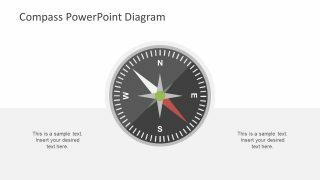 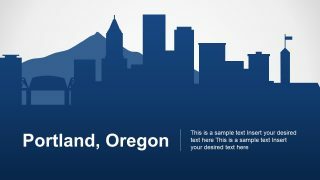 Alternatively you can download other nice editable PowerPoint templates with maps including other territories and continents like North America PowerPoint map template.